4.5	stars -	"Review for Ezzy Stainless Batten Tensioner Key" Mark Taylor This Ezzy Stainless Batten Tensioner Key is the best Stainless Steel Bits I have tried. 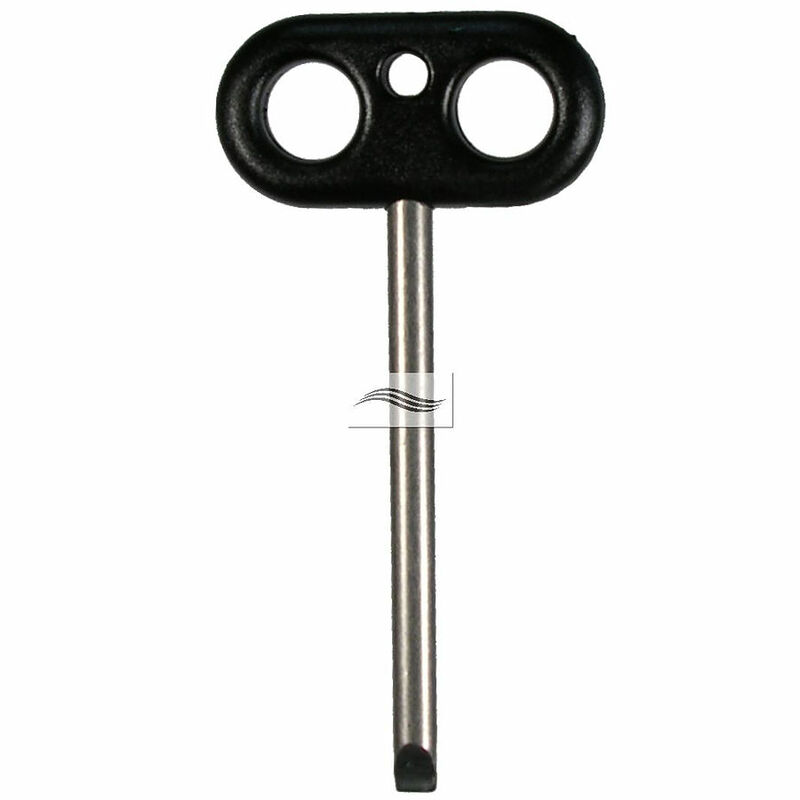 Custom stainless batten tensioner key. Stores in built in pocket in tack of all Ezzy Sails. Handy flat head screw driver for tensioning Ezzy sail battens.